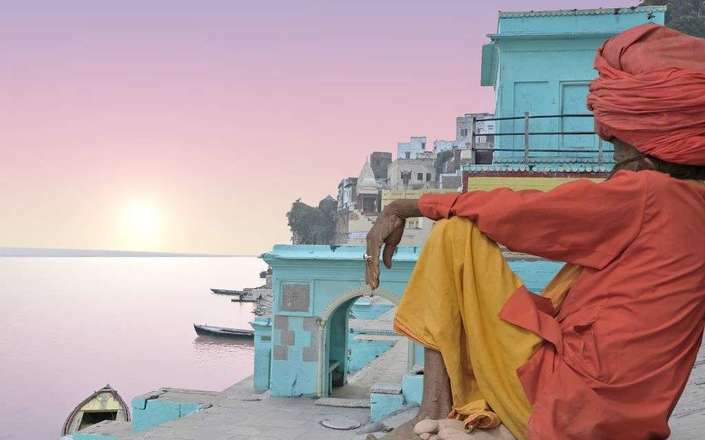 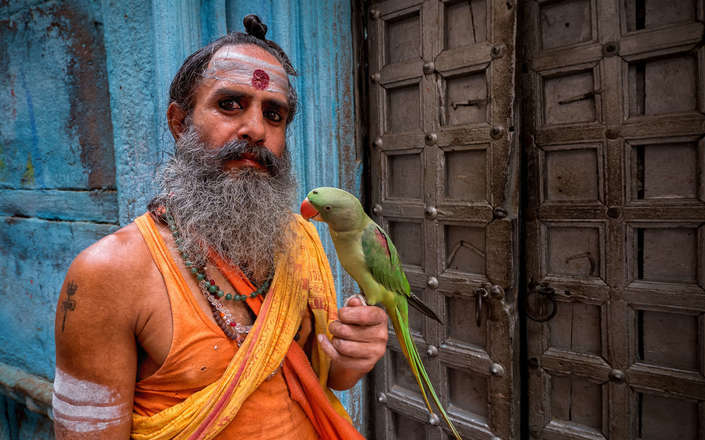 The spiritual heart of India, Varanasi (formerly Benares) is set along the banks of the holy River Ganges and presents the visitor with an unrivalled cultural experience and spectacle. 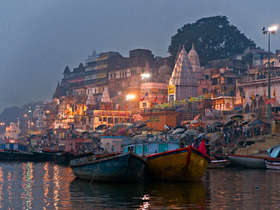 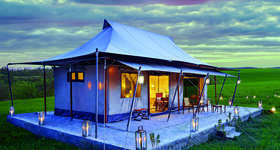 One of the oldest cities in the world, Varanasi throngs with pilgrims and effervesces with colour and spiritual fervour. 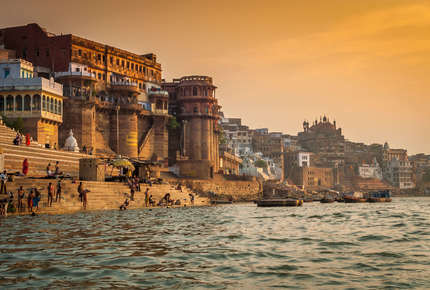 Varanasi’s river ghats (embankments) are back dropped by a magical skyline of temples, havelis, domes and minarets and are the pulsating focus of veneration and ritual. 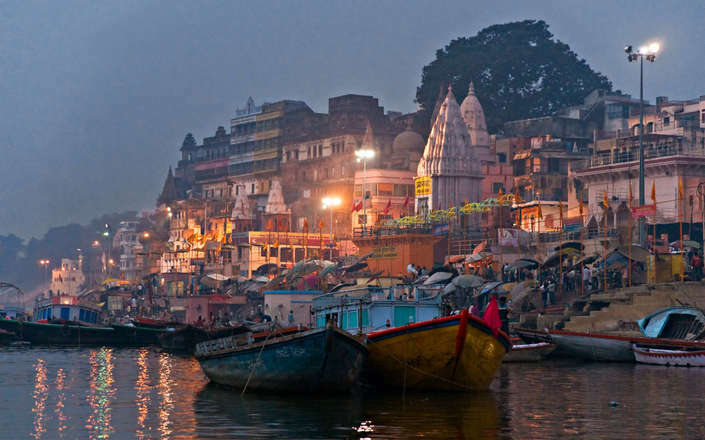 Taking an early morning boat excursion on the Ganges, attending the evening Ganga Aarti ceremony, and wandering through the city’s labyrinth of narrow lanes are some of the best ways to experience this extraordinary place. 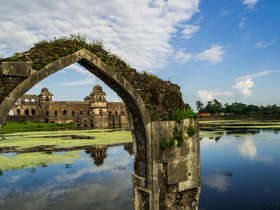 Nearby, the archaeological site of Sarnath is one of the great centres of Buddhism and is where the Buddha preached his first sermon. 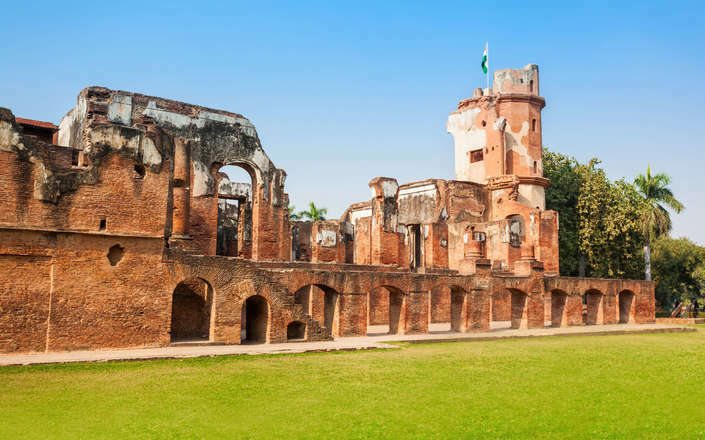 The magnificent battlements of Chunar Fort are another reason to visit. 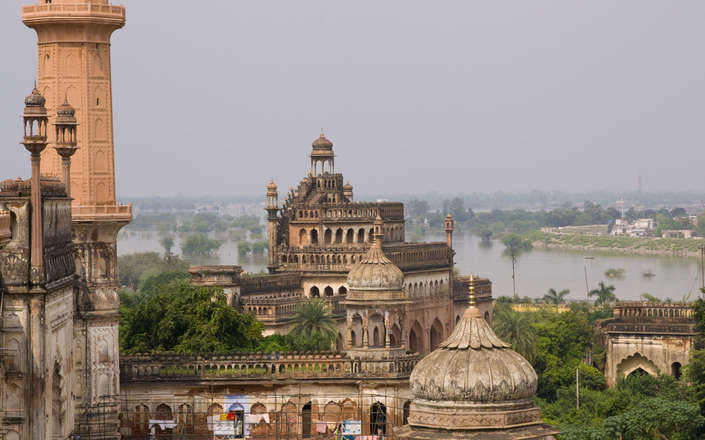 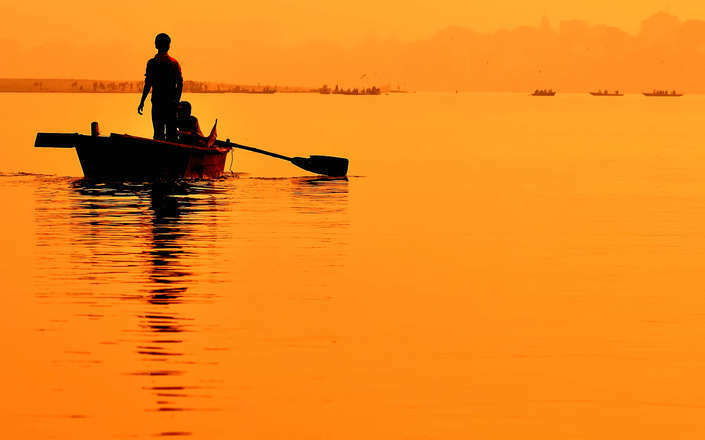 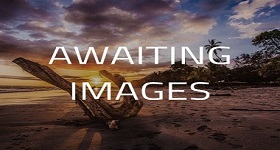 Upriver, the city of Allahabad is an important religious centre located at the confluence (Sangam) of the Ganges and Jamuna rivers as well as the mystical River Saraswati. 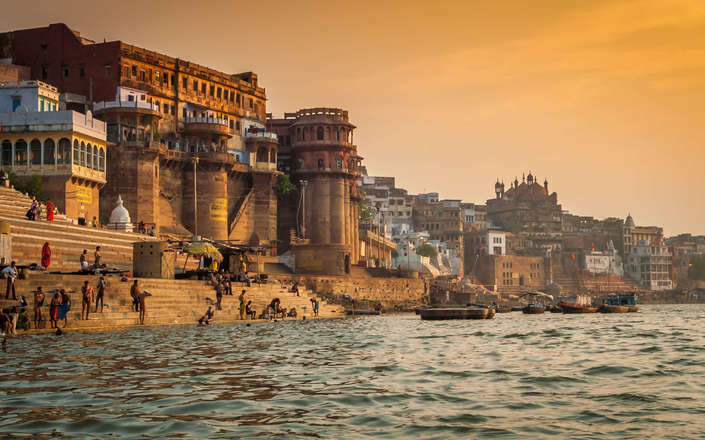 One of the four sites of mass Hindu pilgrimage every 12 years during the Kumbh Mela, Allahabad’s attractions also number the enormous fortress built (1583) by the Mughal emperor Akbar and the ancestral home of the Nehru family. 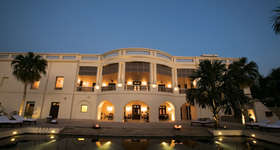 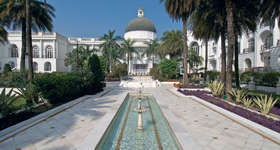 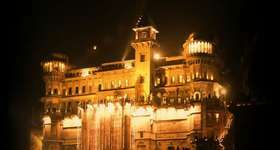 Lucknow is the largest city in Uttar Pradesh and is noted for its magnificently elaborate late Mughal-style architecture. 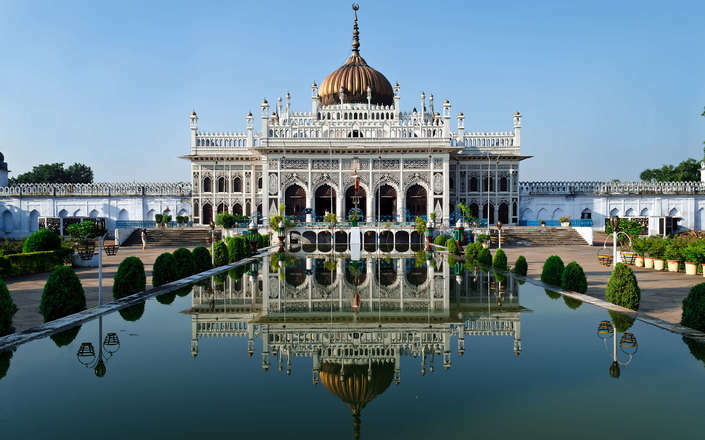 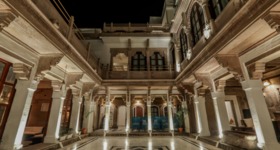 Created by the Nawabs of Oudh these stunning buildings deserve to be numbered amongst the finest in India. 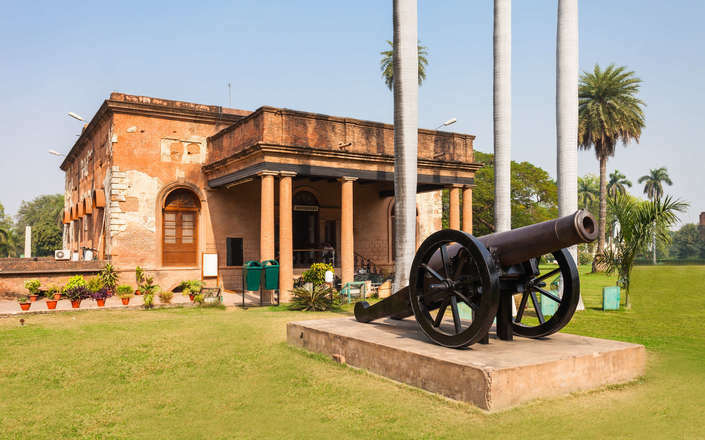 Another key Lucknow attraction is the ruined British Residency which was the site of two epic sieges during the 1857 Indian Mutiny. 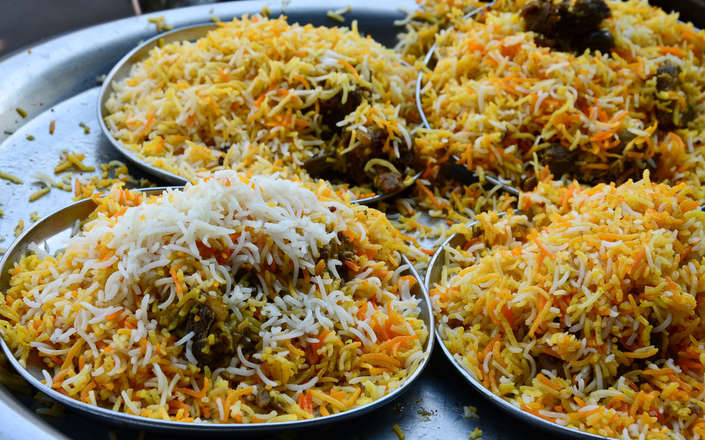 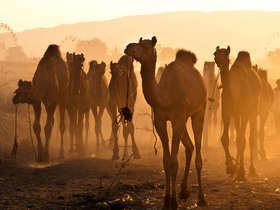 The city is also noted for its Awadhi cuisine that includes the melt-in-the-mouth Tunde ke Kabab and a much celebrated Mutton biriyani. 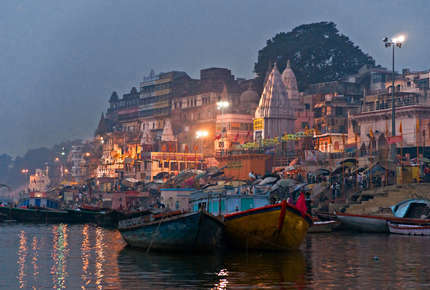 For an extraordinary Indian cultural immersion, soak up the mystic atmosphere as an intoxicating evening 'aarti' (prayer ceremony) unfolds on Varanasi's renowned ghats. 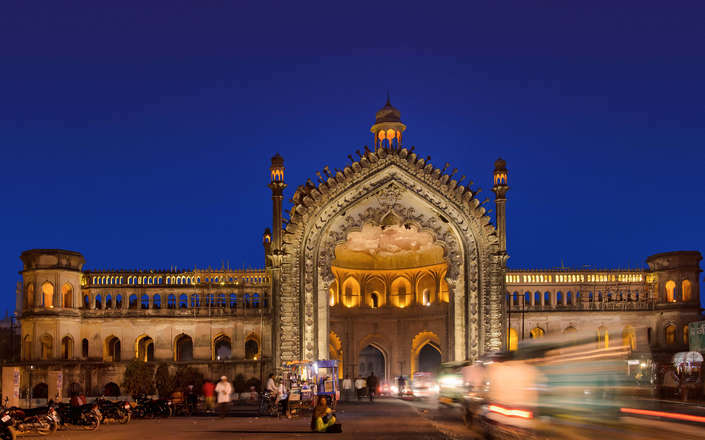 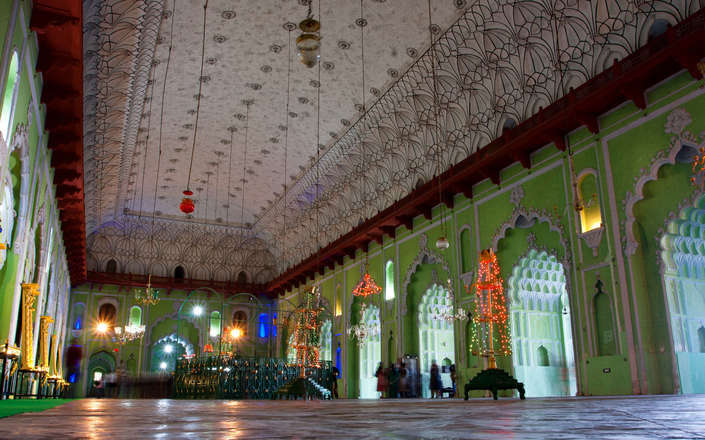 Lucknow's Bara Imambara and Chota Imambara are outstanding examples of the city's late Mughal-style architecture, while the ruined British Residency was one of the major sites during the 1857 mutiny. 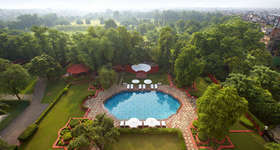 An important Buddhist pilgrimage centre, Sarnath is where the Buddha gave his first sermon to his disciples after attaining enlightenment at Bodh Gaya. 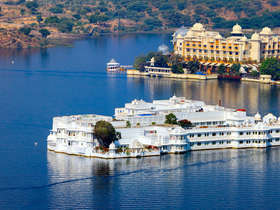 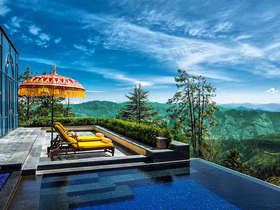 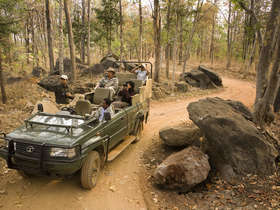 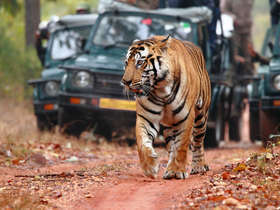 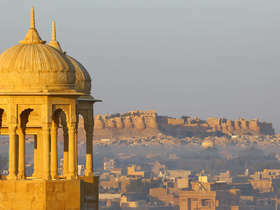 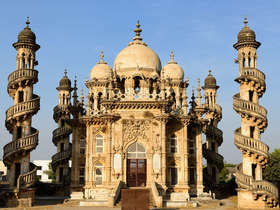 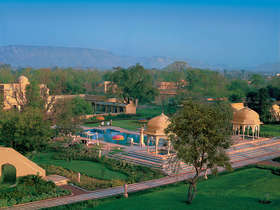 Combining three distinctive areas of India; this tour provides a wonderful insight into India's heritage and cultural diversity.